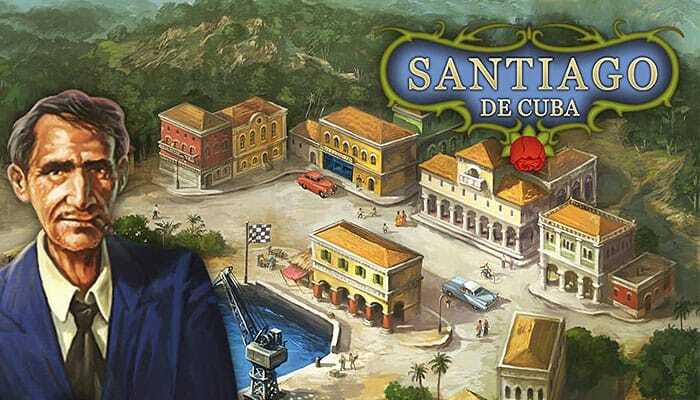 Your business card says "broker", but in reality you're a shady wheeler-dealer who arranges deals with the locals and with corruptible officials to move goods and meet the demand of those ever-present cargo ships. Your ability to procure these goods is only as reliable as your "connections". If you are the best at seizing the ever-changing opportunities that arise and if you invest your limited money more wisely than your fellow brokers, you'll win. Supply and demand for goods is constantly changing, as are the locals and their locations. 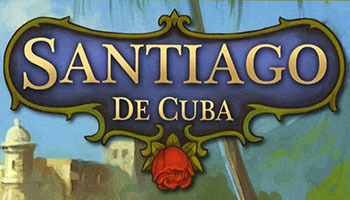 Each time you play you will face new tactical challenges in the vibrant Caribbean world that is Santiago de Cuba.